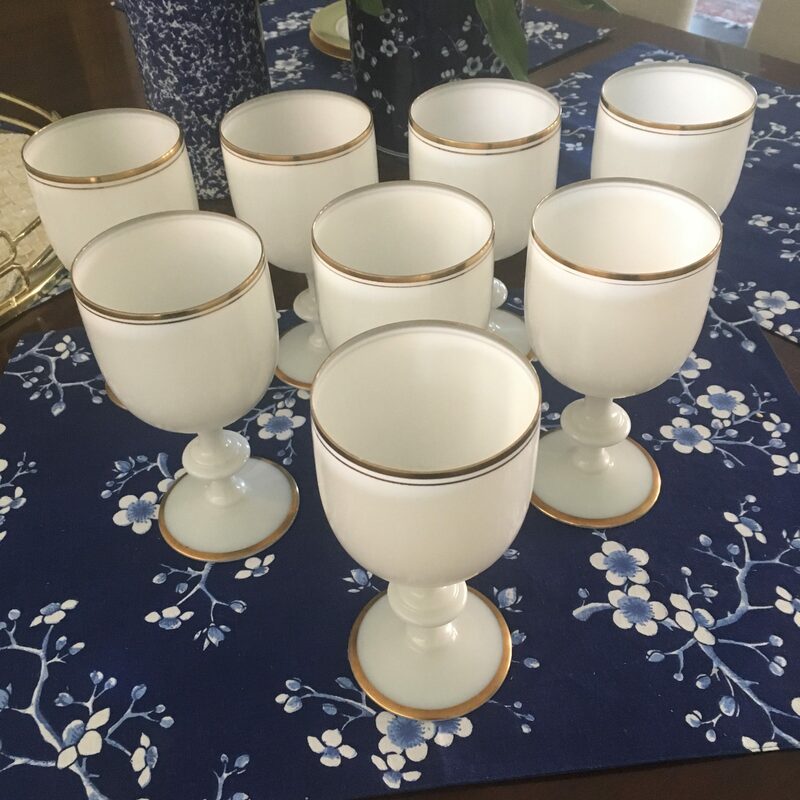 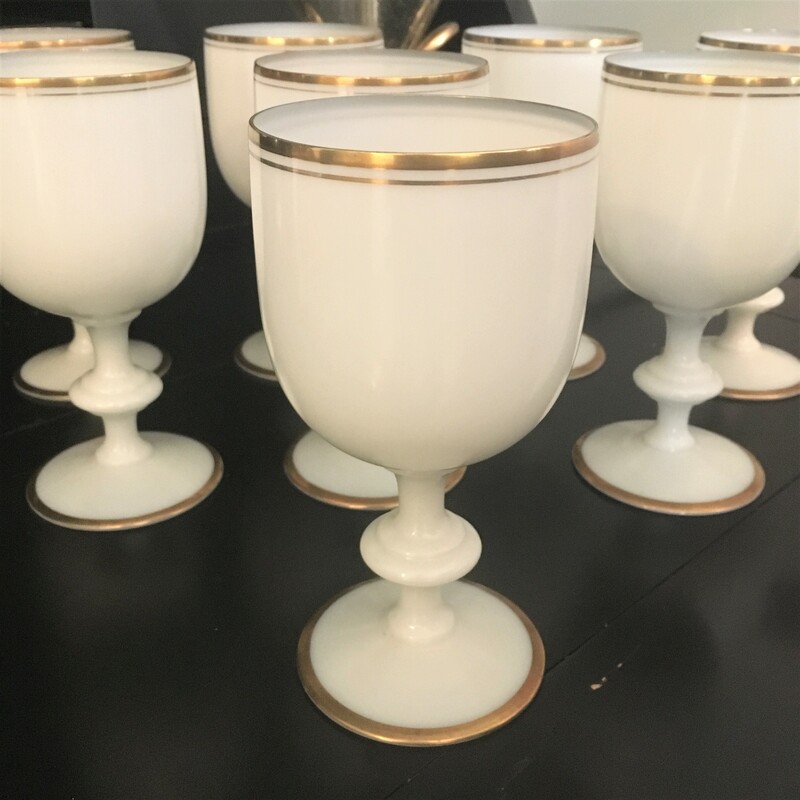 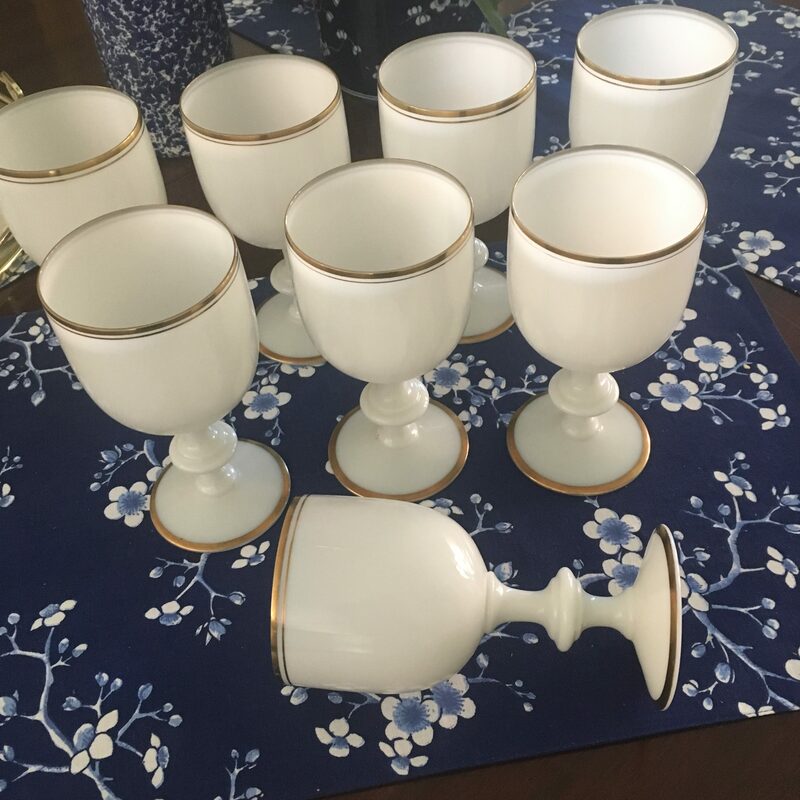 Set of 8, beautiful antique water goblets by Portieux Vallerysthal in white opaline with gold detailing of the rim and foot of stem. 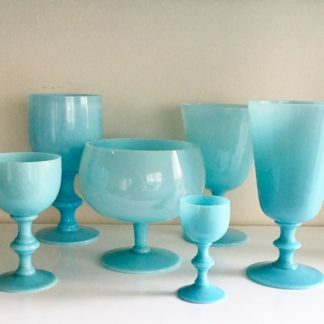 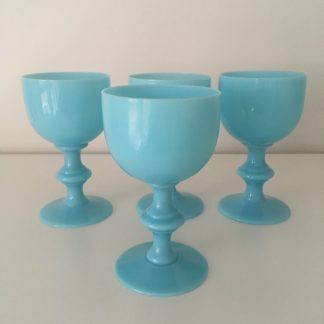 Own a set of timeless goblets in the most rare design. 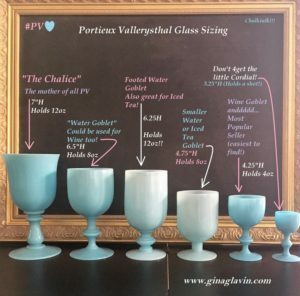 Dimensions: 3.25ʺW × 3.25ʺD × 6.5″. 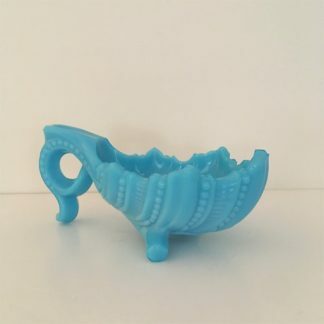 Holds 8oz. 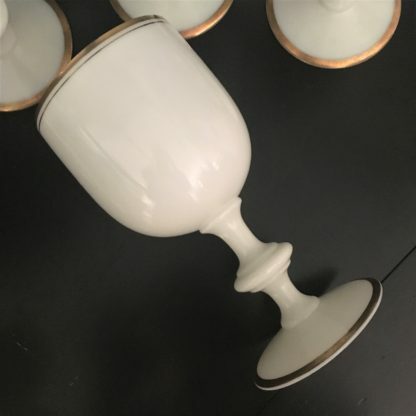 Condition Notes: Excellent Antique Condition. 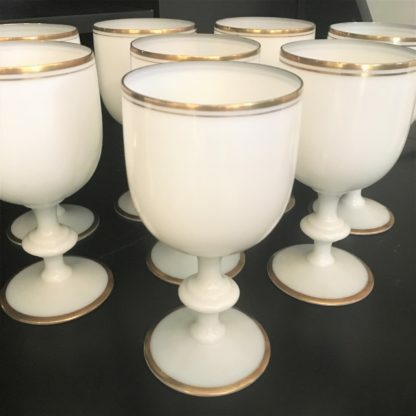 Very slight wear to the goblets, as if they were not used very often or even at all. No chips, cracks, or repairs.